There’s a misconception about vacation. How it needs to be this grandiose thing that takes at least a week to be done right and come close to being ‘worth it.’ Time off is exactly that. Time spent away from work. There’s only the mindset. And Block Island gives you the freedom to create an affordable, enjoyable getaway whenever you feel the need. Especially if you take advantage of the hints and tips below! When you live so close to the water – or surrounded by it, in Block Island’s case – it becomes a part of you. The culture is molded by it, with borders fitted perfectly to every rise and fall of the tide. 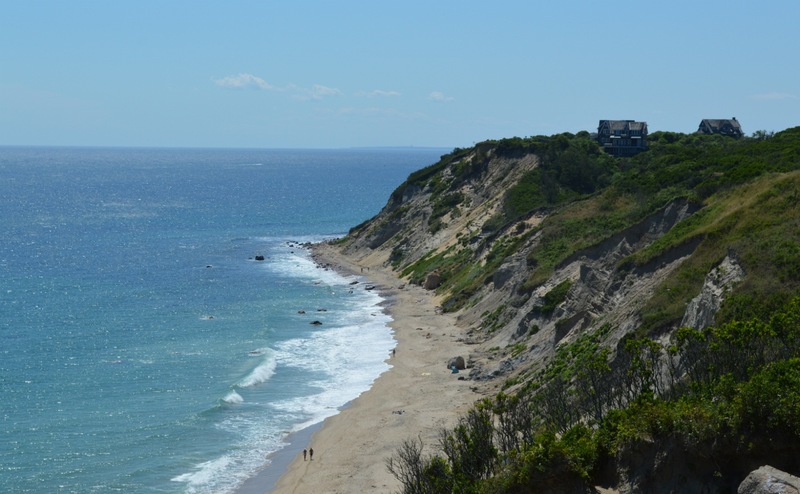 While you may have explored a good bit of Block Island’s vast and different landscapes, there’s a good chance you haven’t experienced everything that the ocean around it has to offer. One of those experiences is surfing. 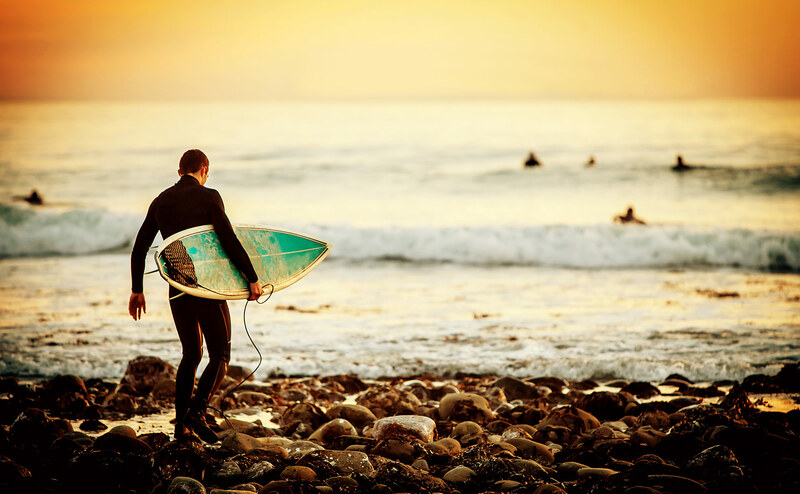 And Block Island has some of the best places around to paddle out and meet your new favorite hobby.